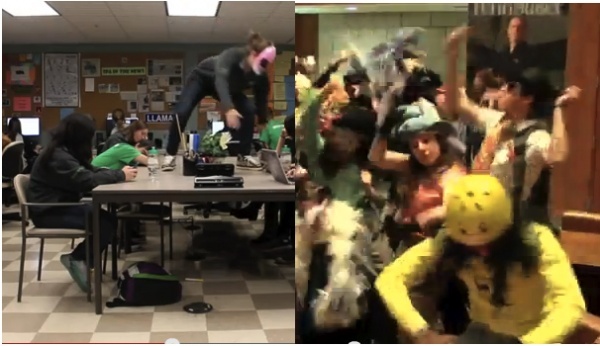 Comments Off on Penn State's SPA And The Lion Ambassadors Do The Harlem Shake For Founder's Day! Who did it better? Regardless, it’s a fun way to remind us all of Founder’s Day 2013 next week!